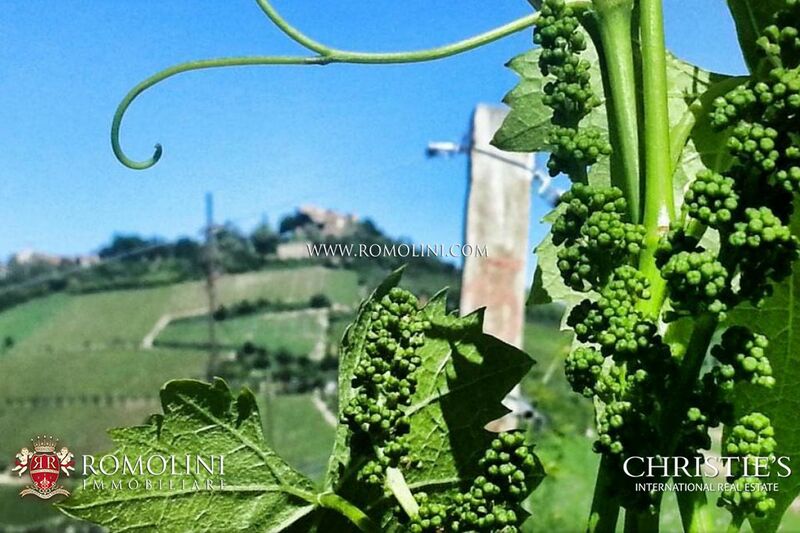 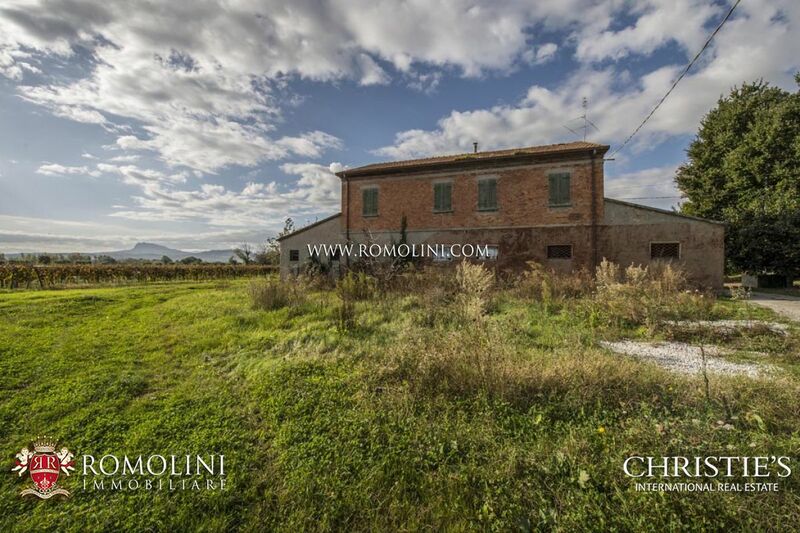 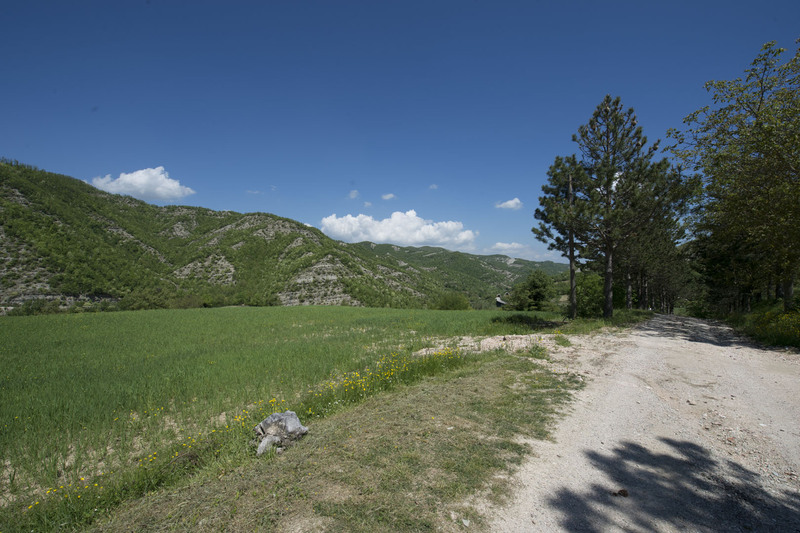 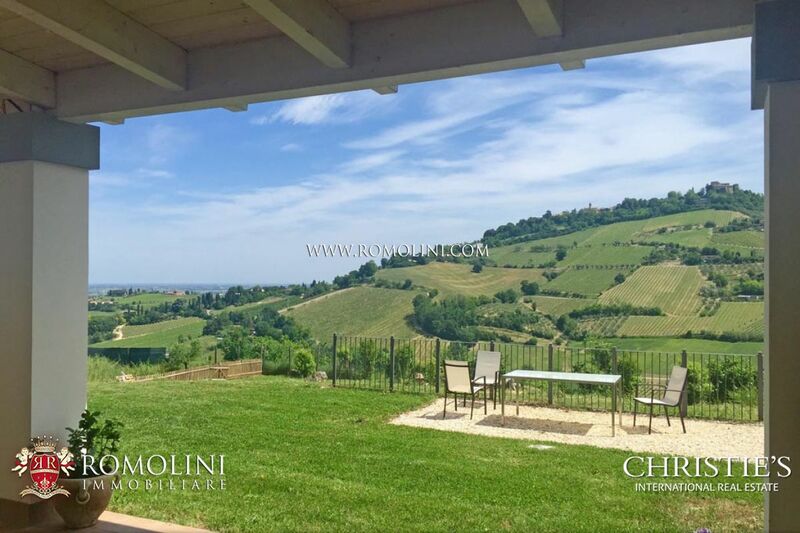 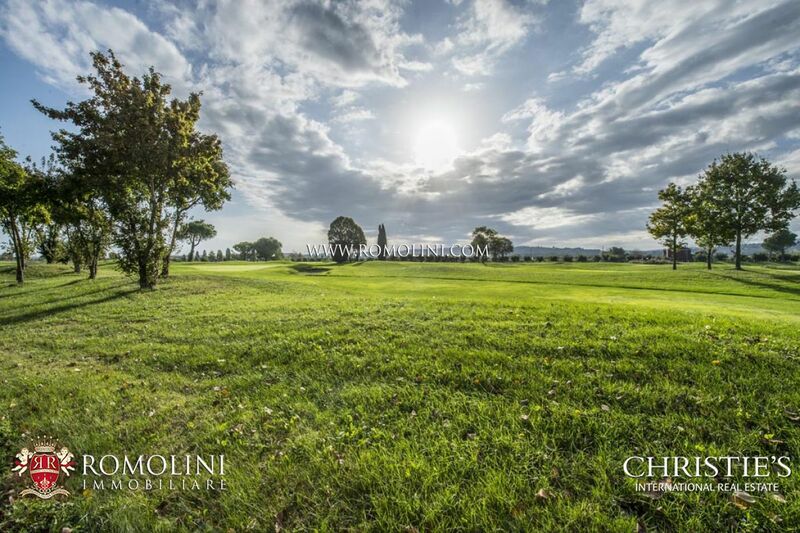 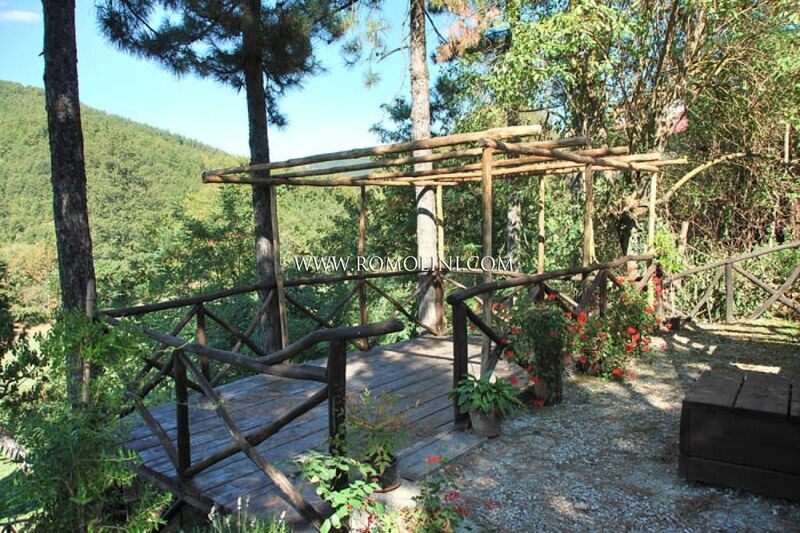 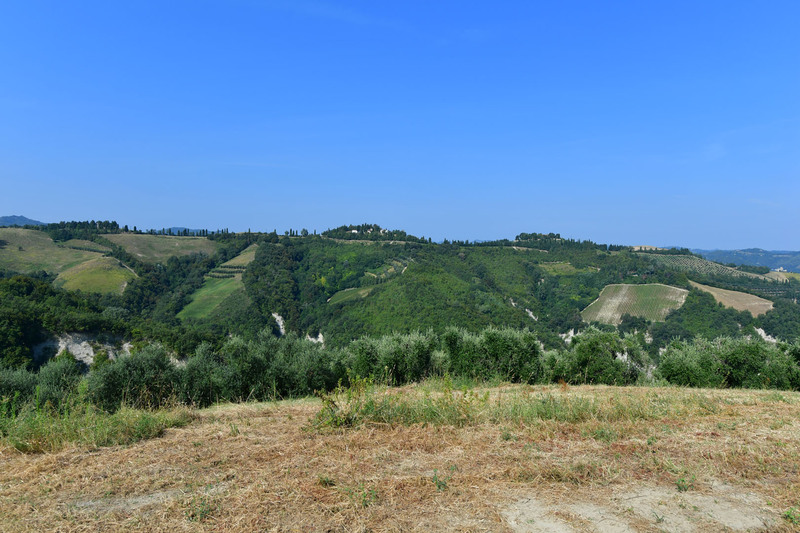 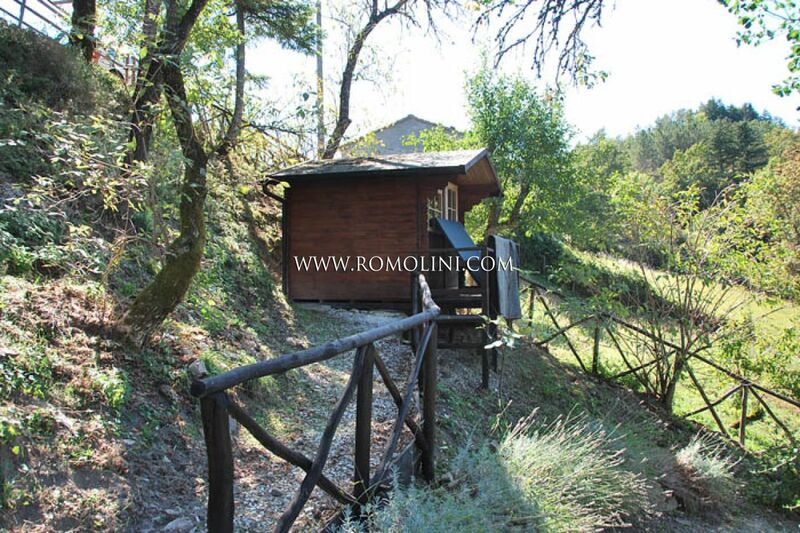 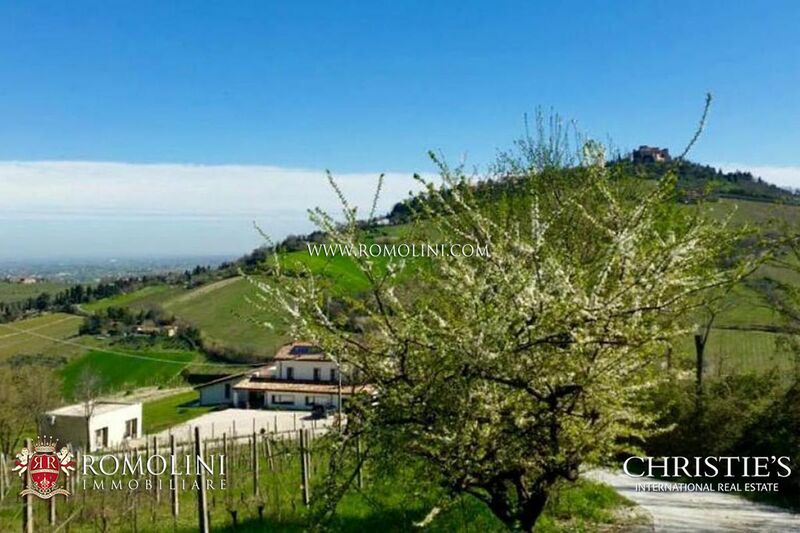 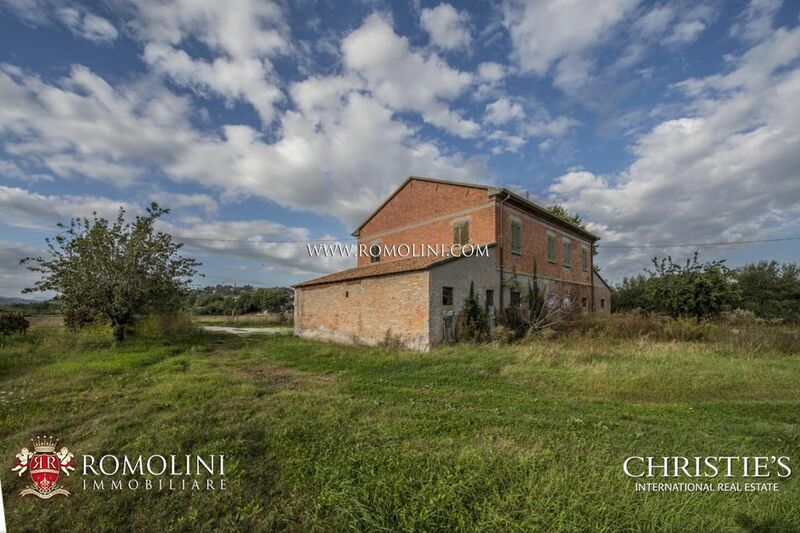 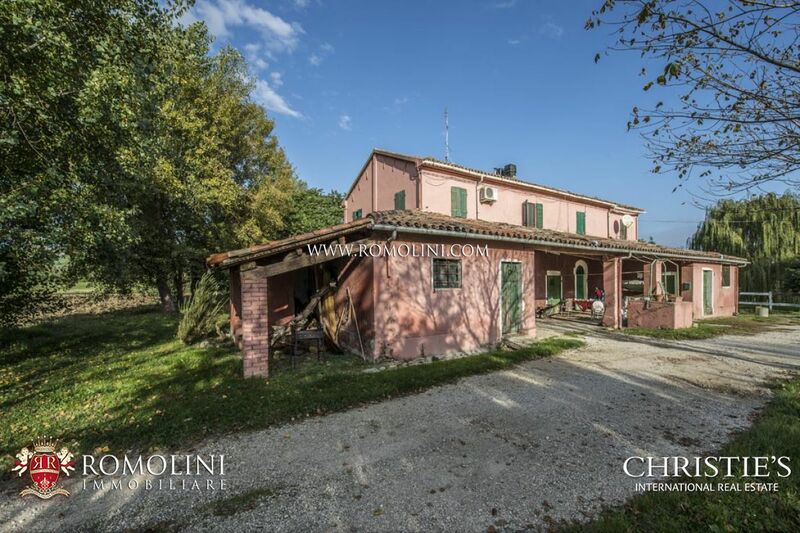 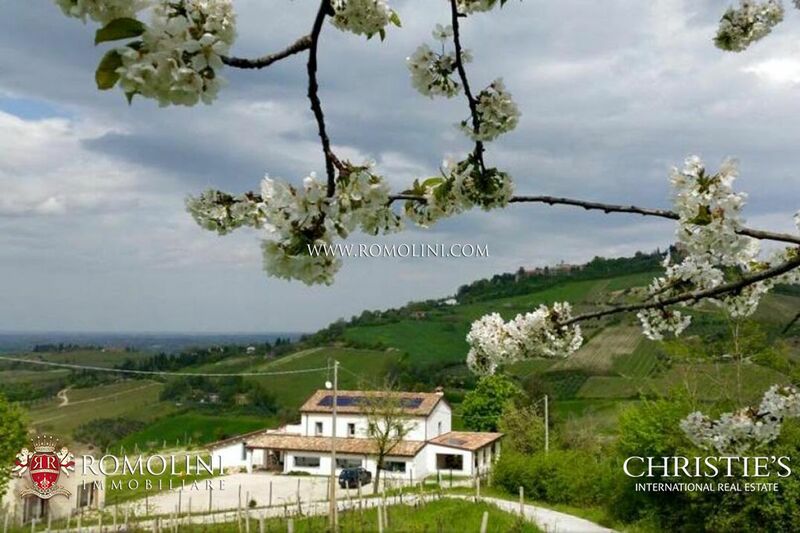 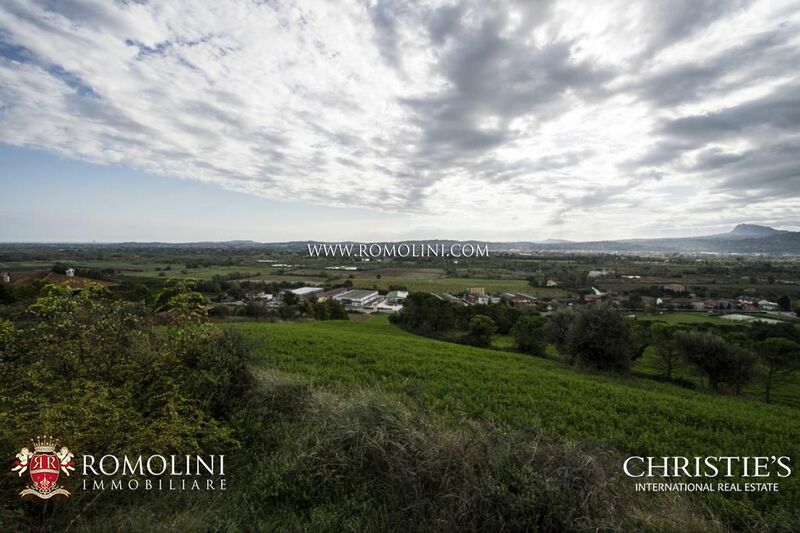 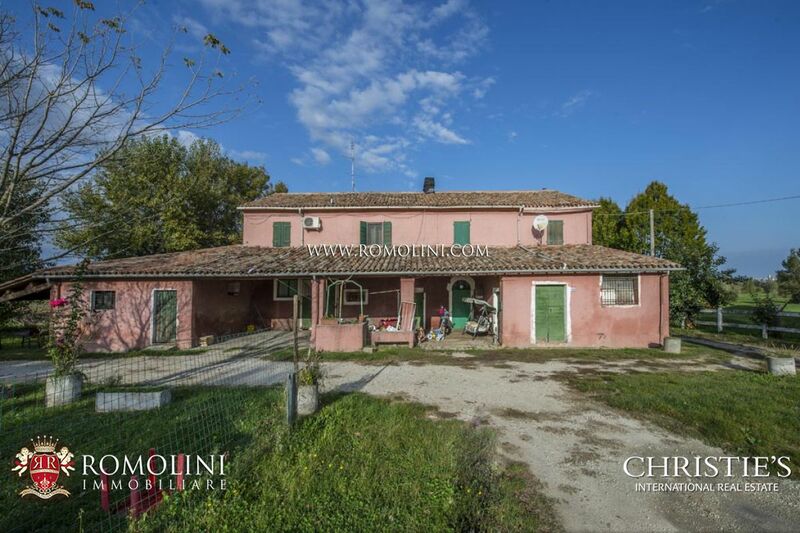 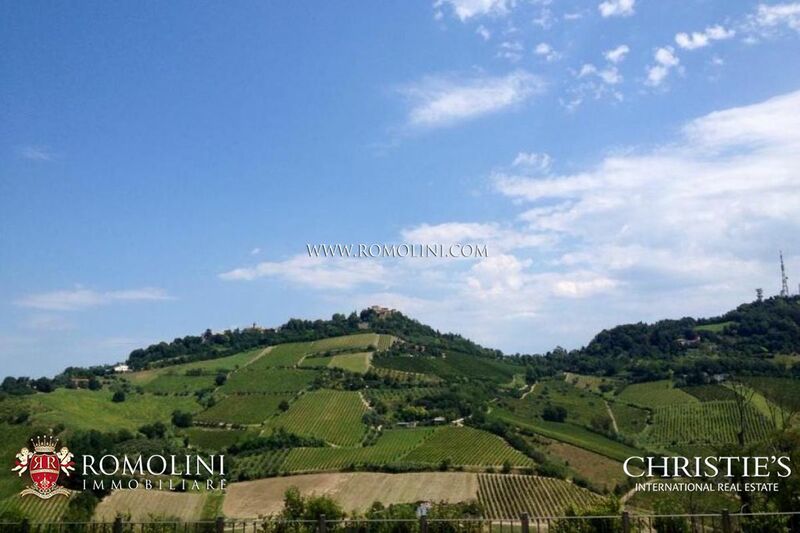 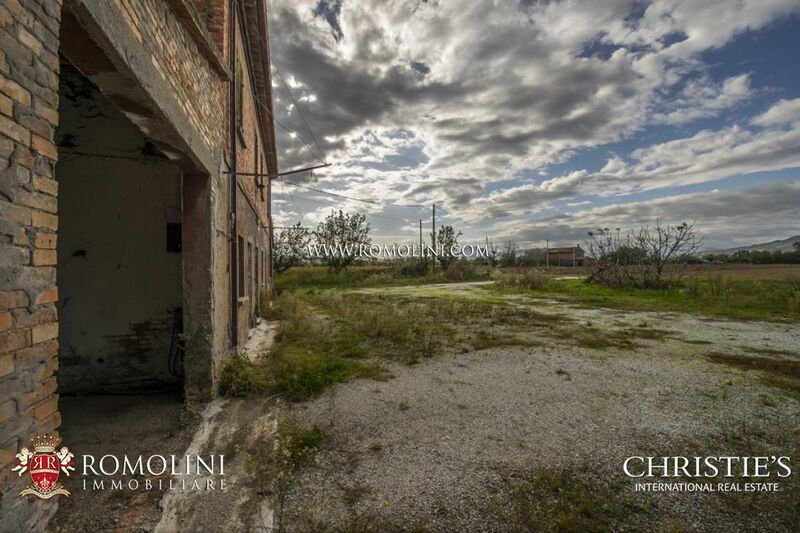 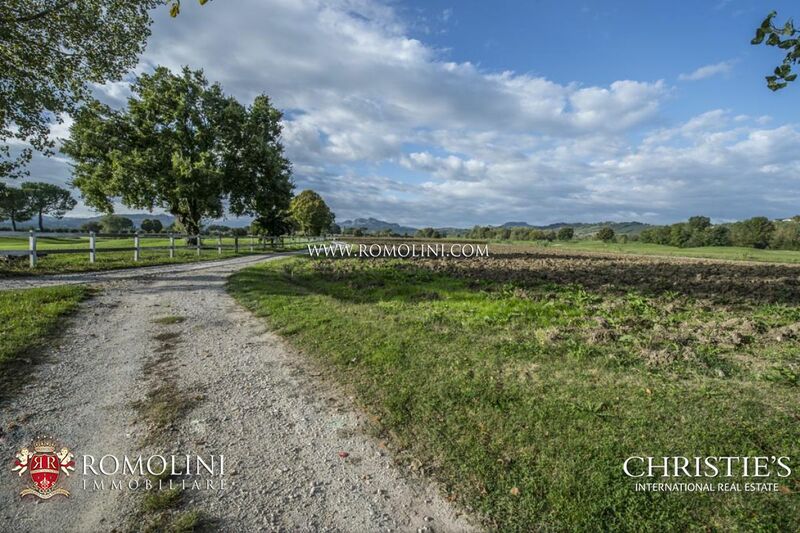 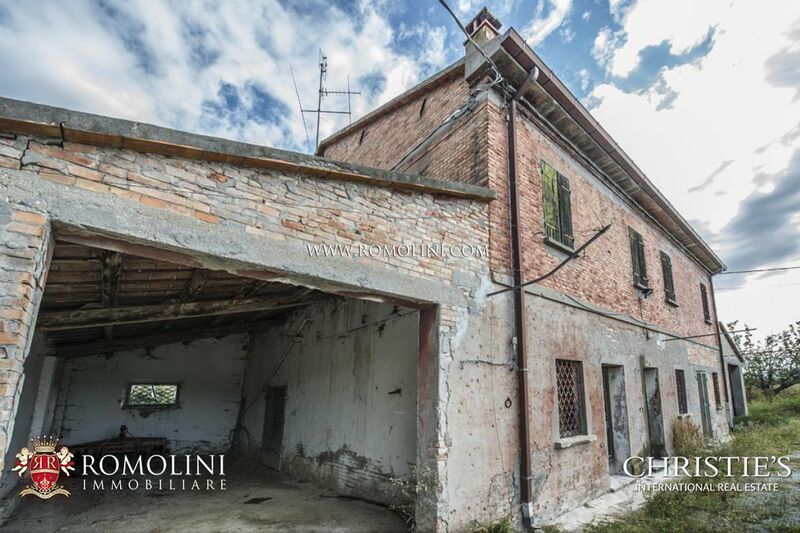 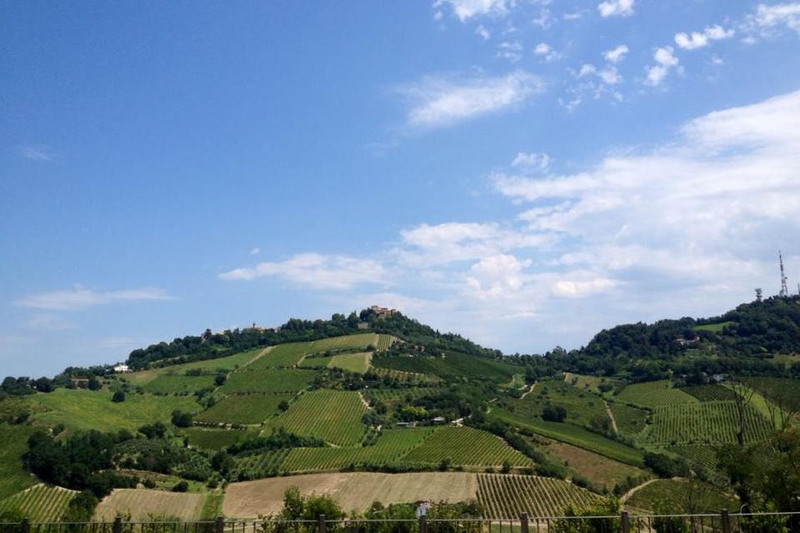 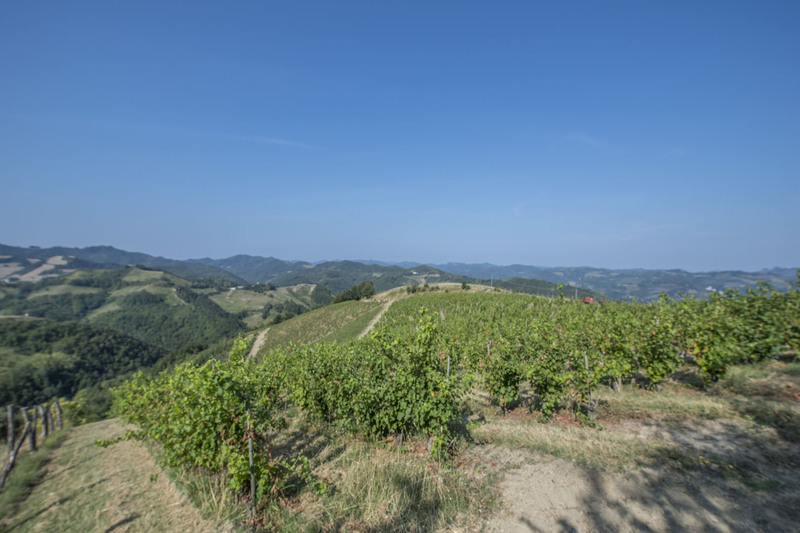 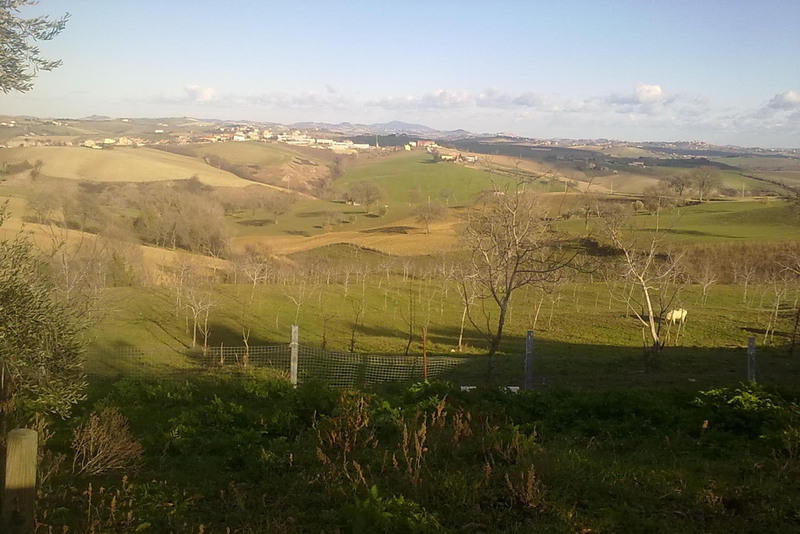 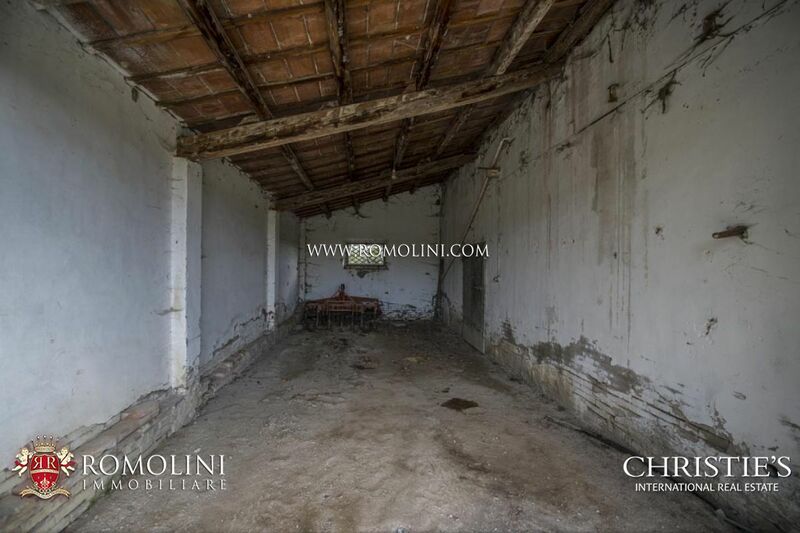 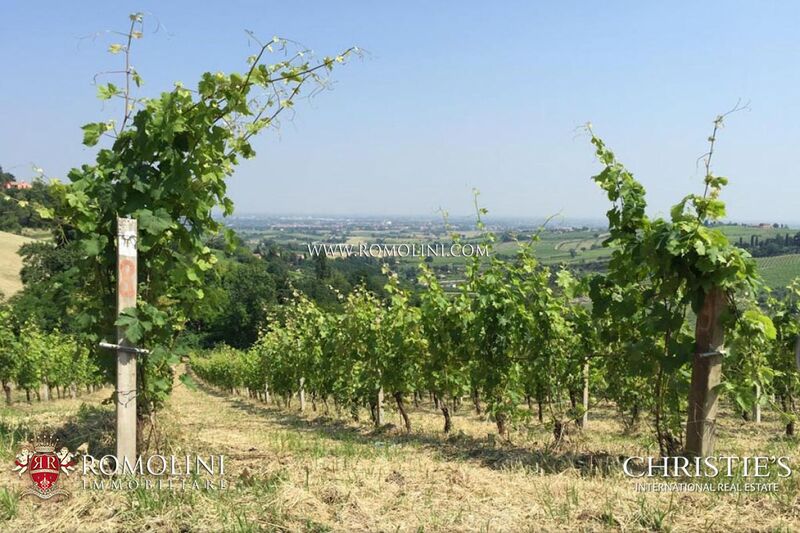 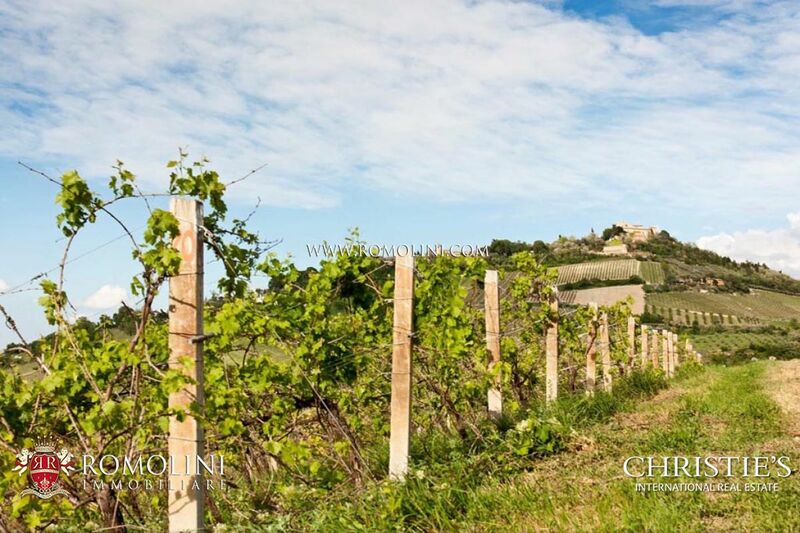 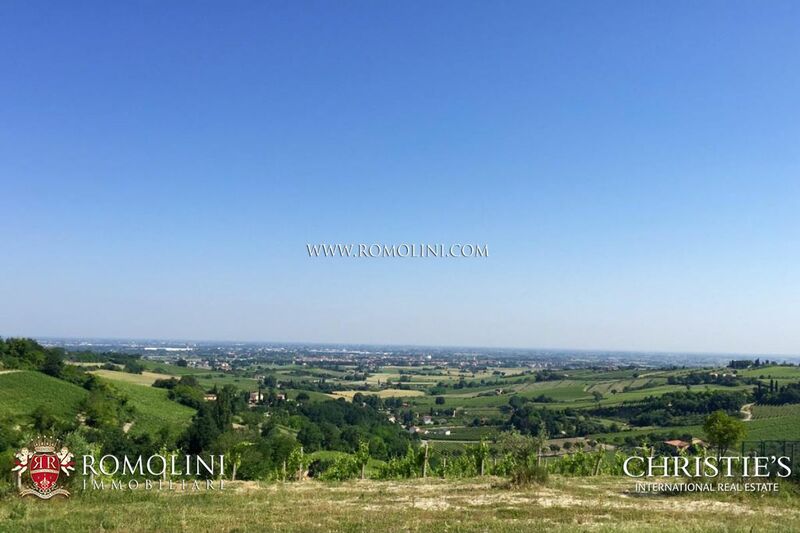 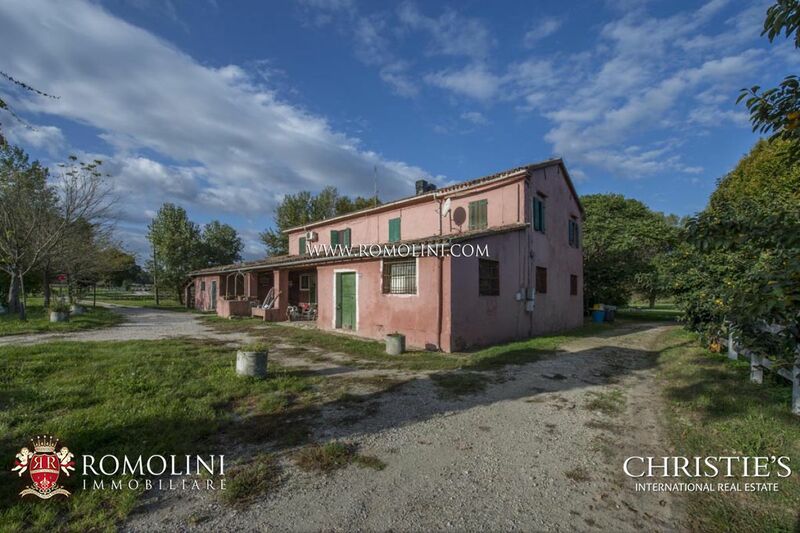 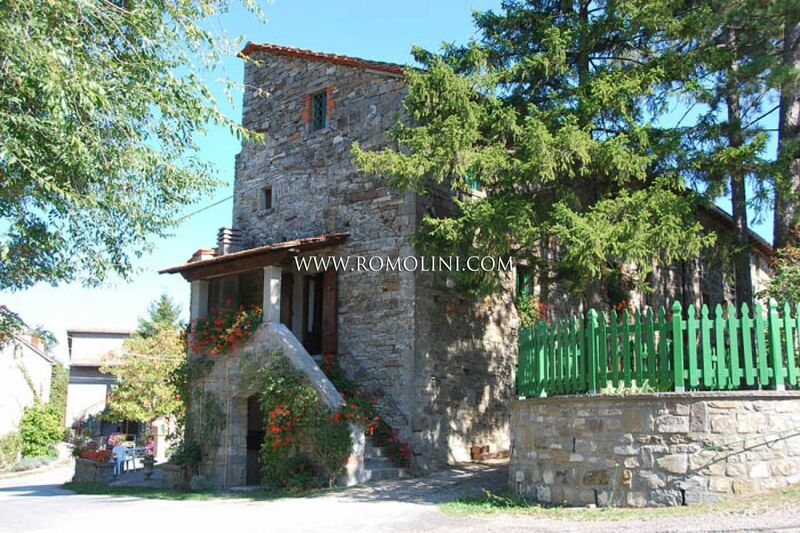 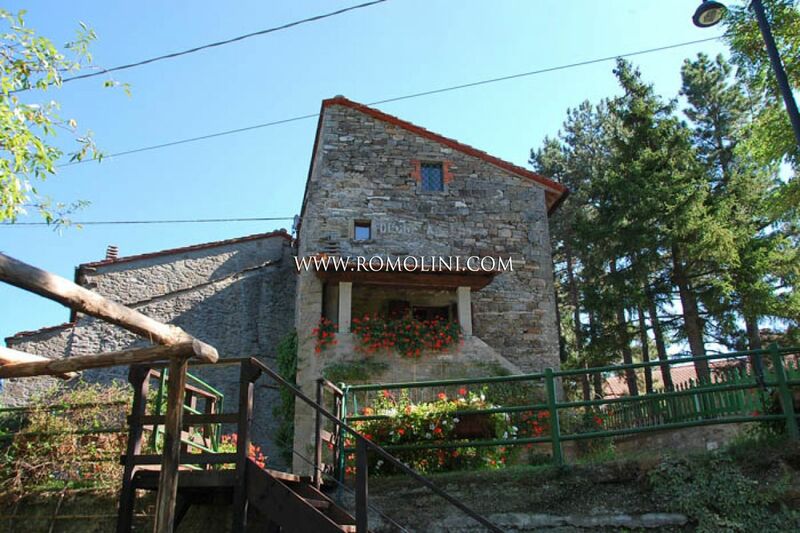 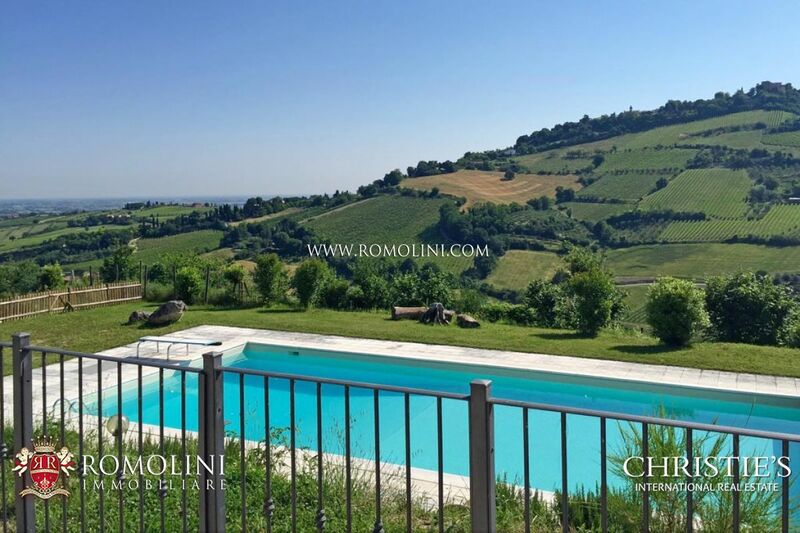 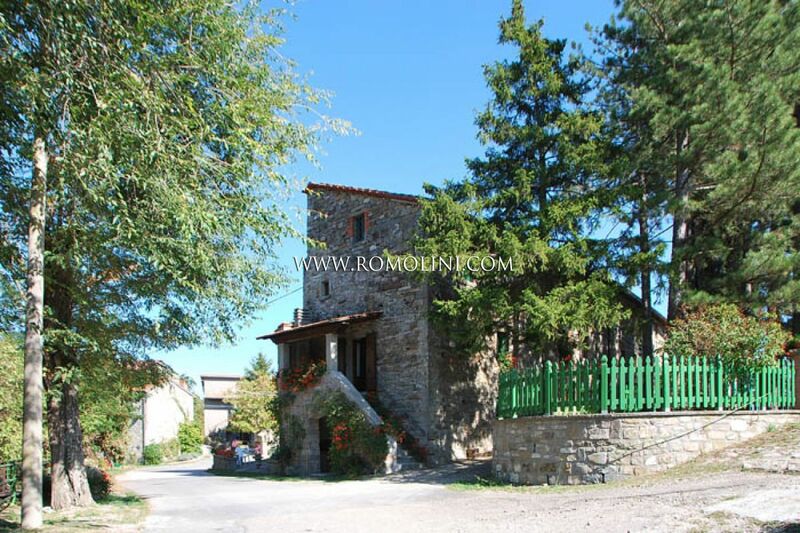 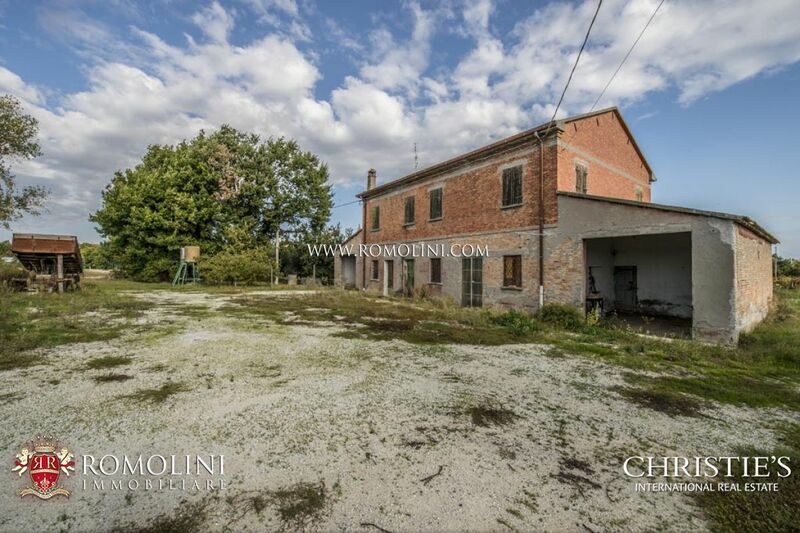 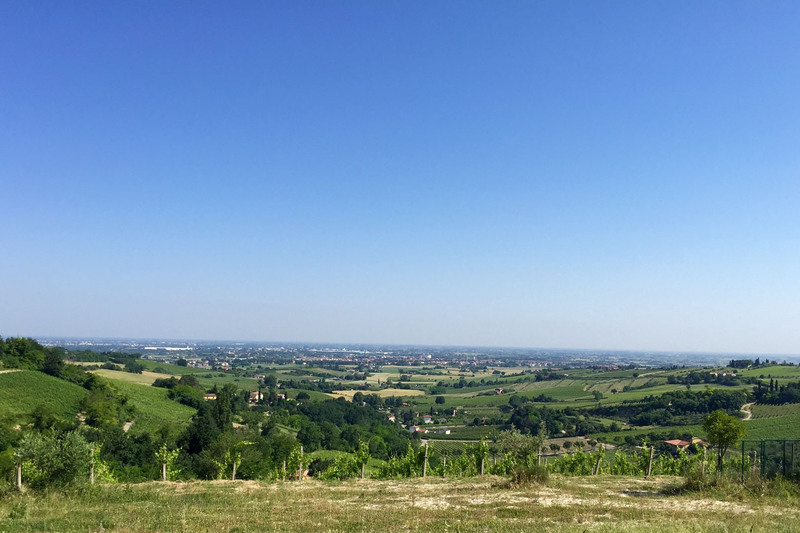 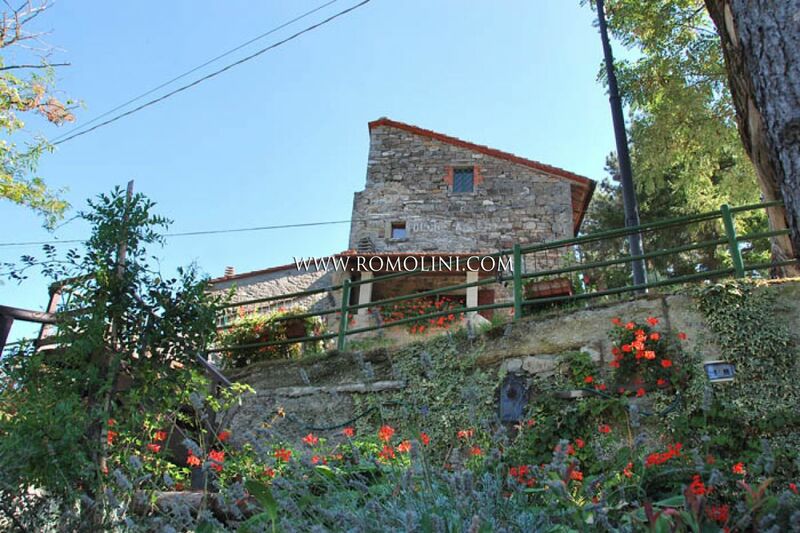 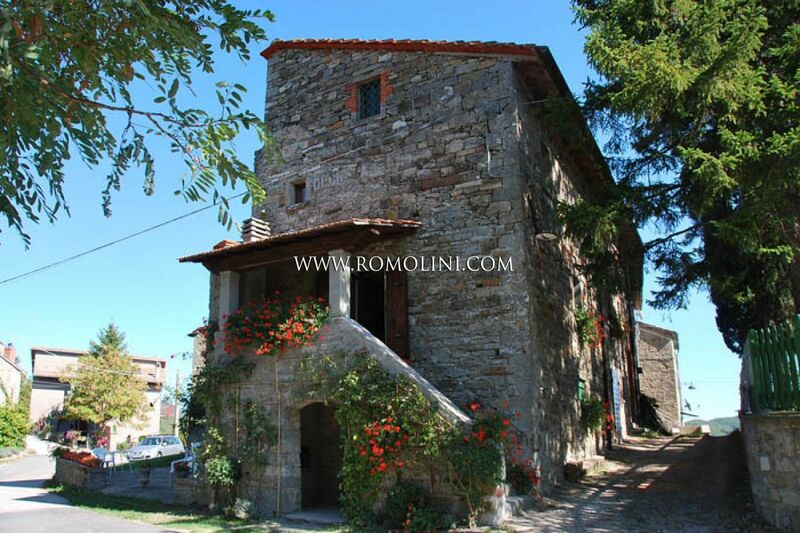 Looking for a villa or a wine estate in Valmarecchia? 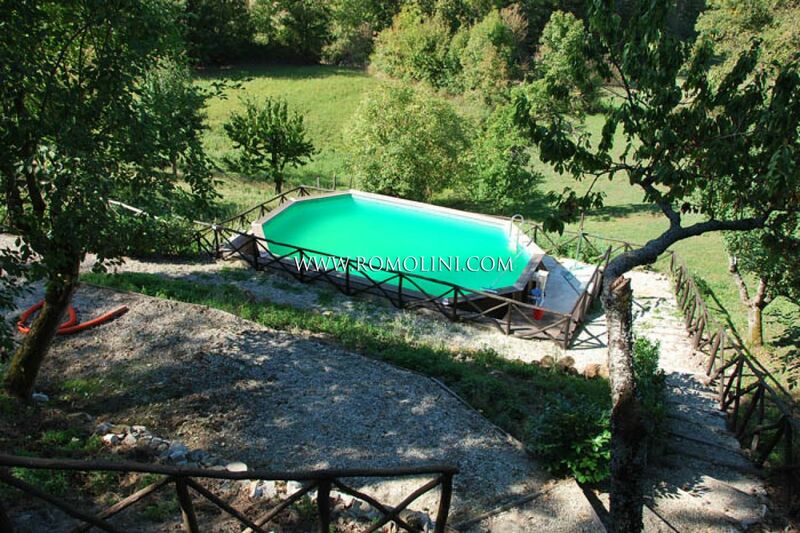 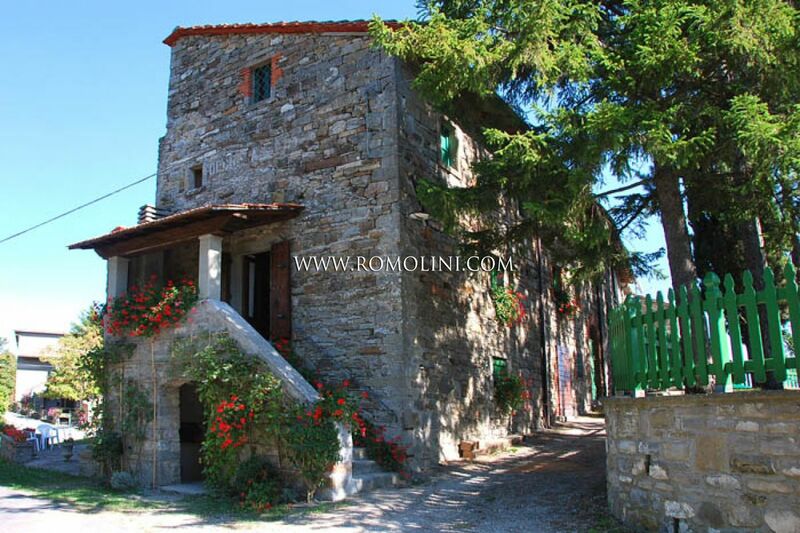 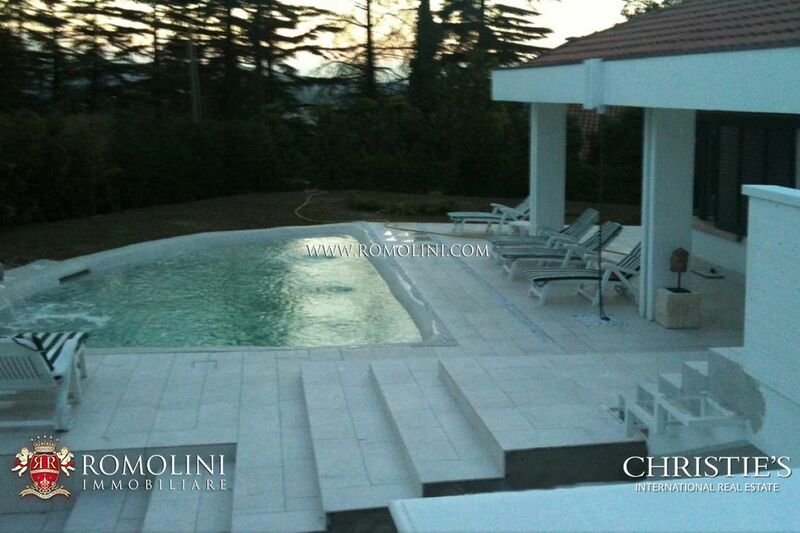 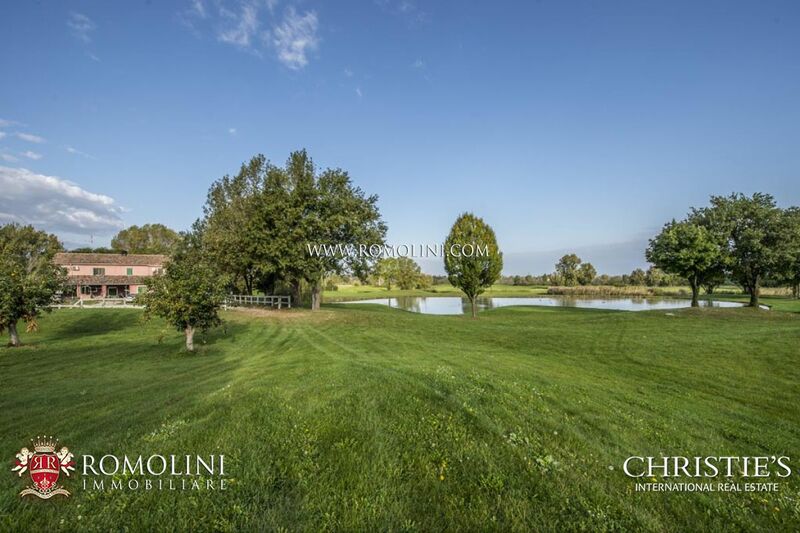 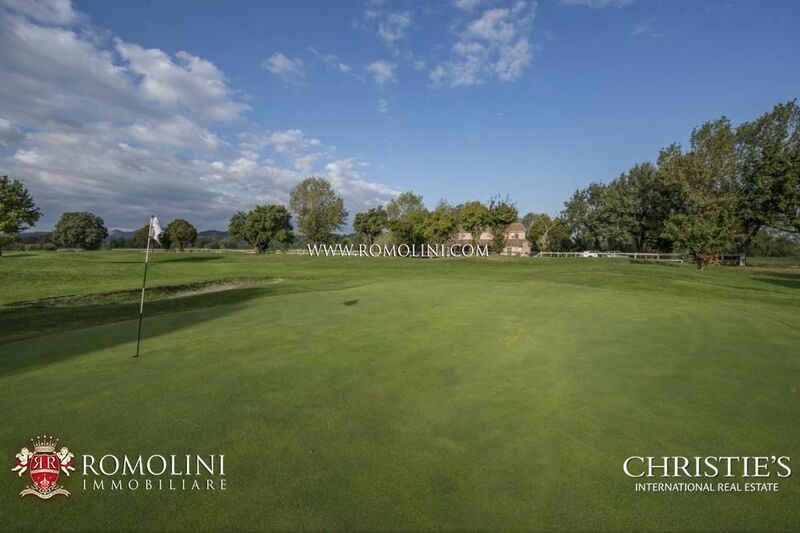 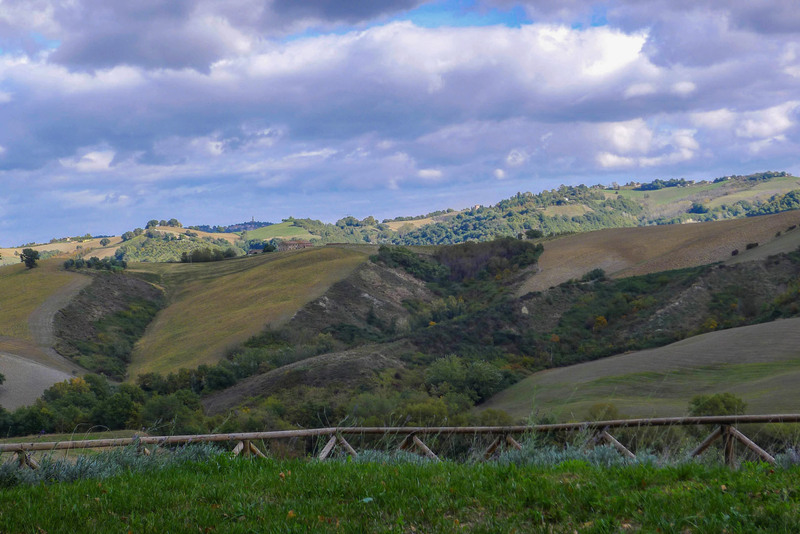 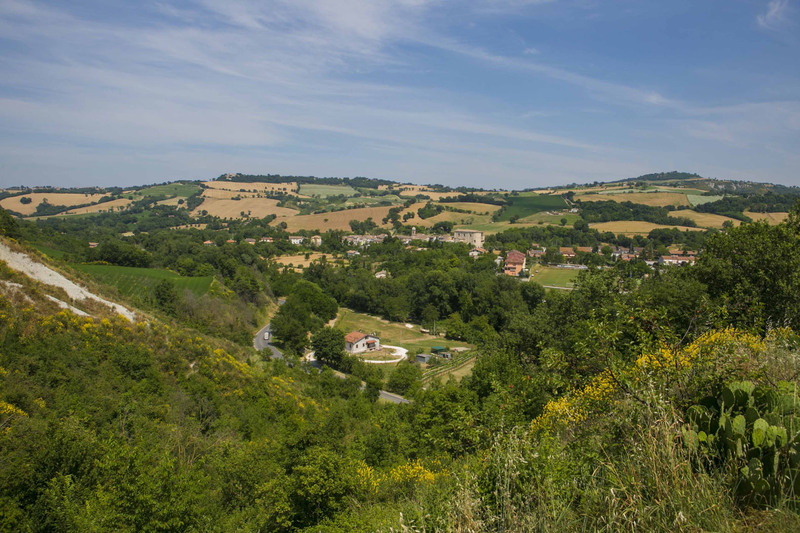 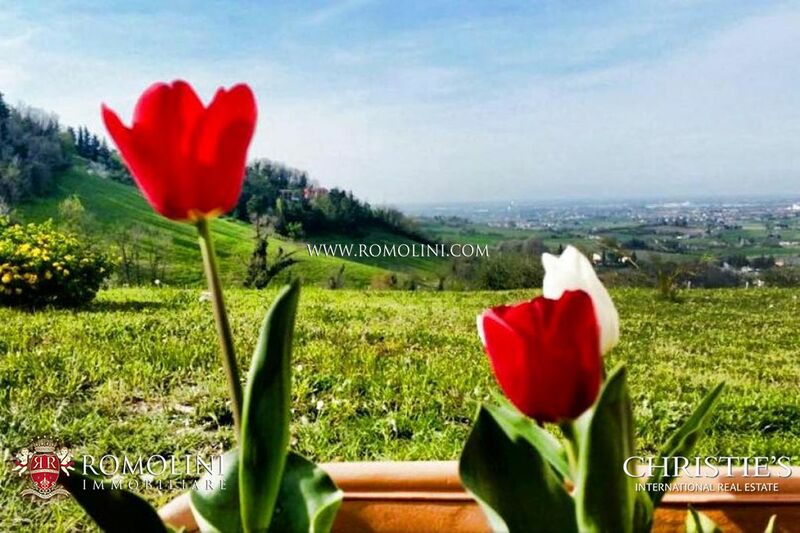 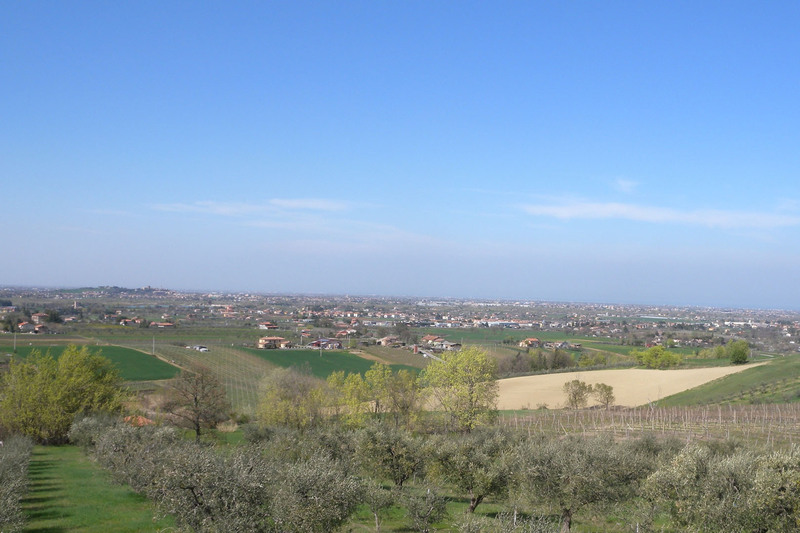 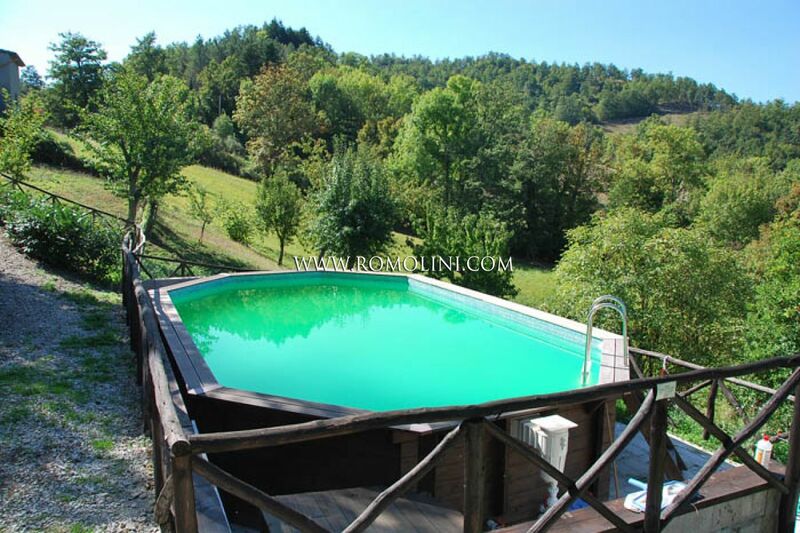 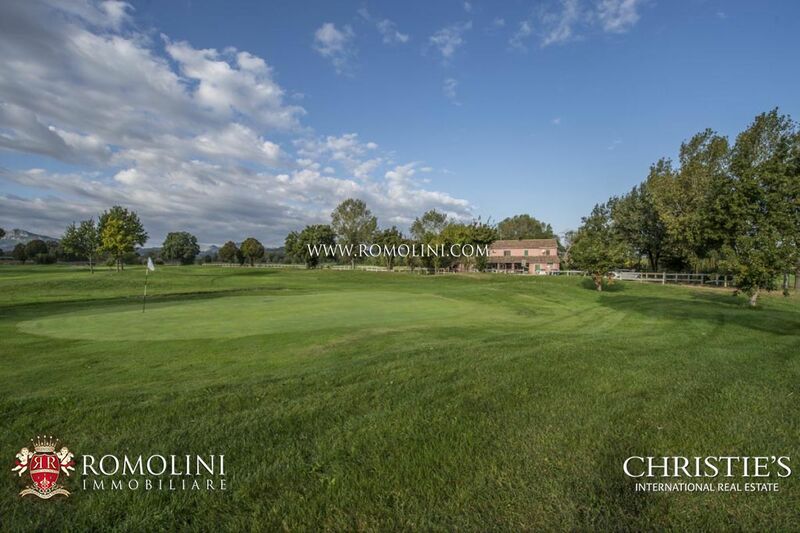 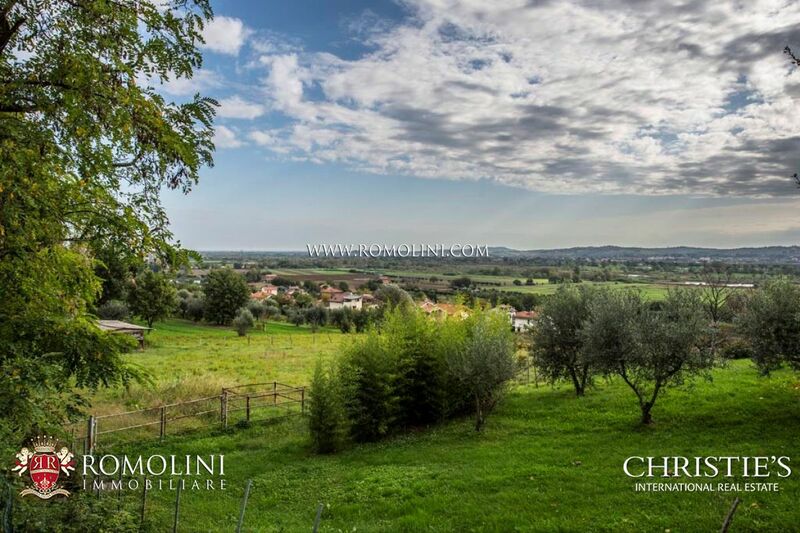 We offer an exclusive selection of villas, apartments and houses in Valmarecchia, in Emilia Romagna. 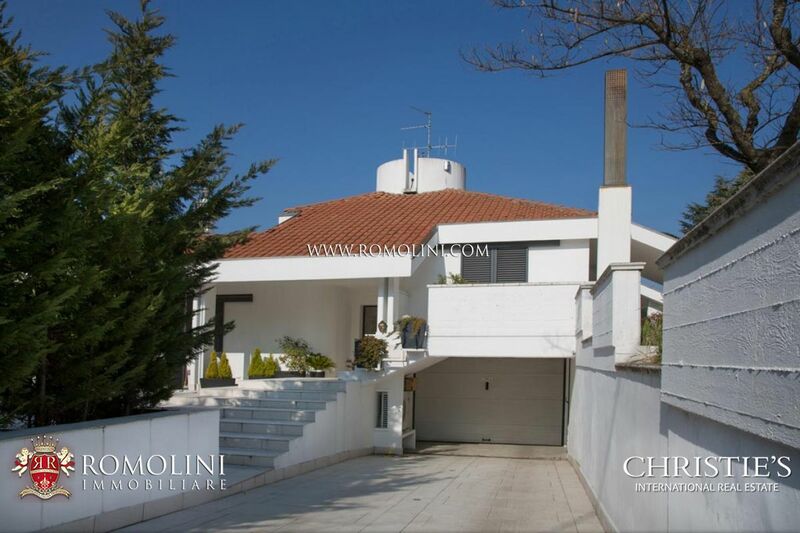 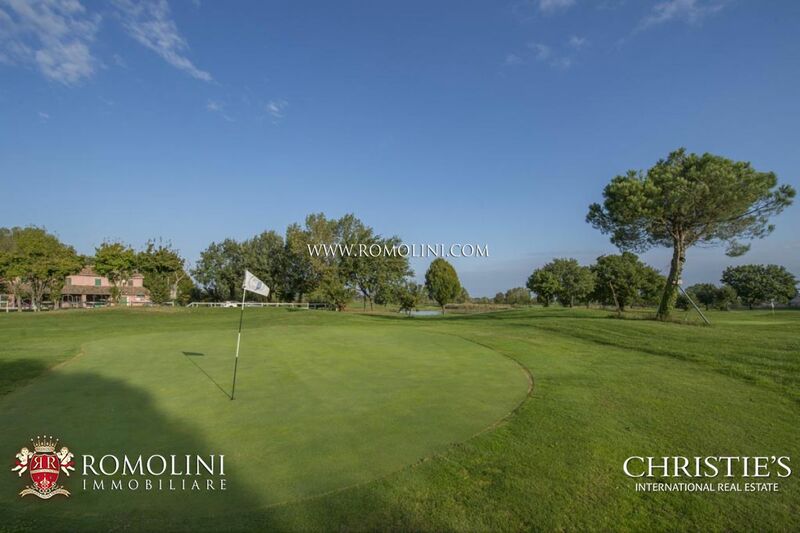 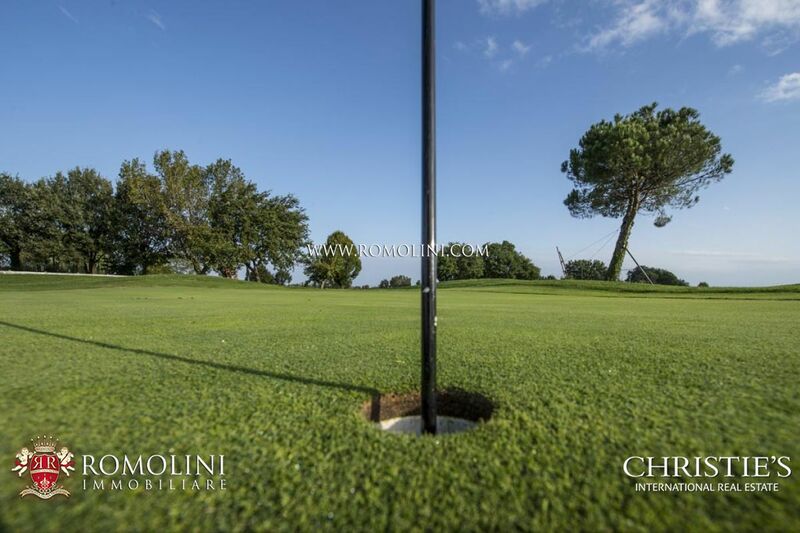 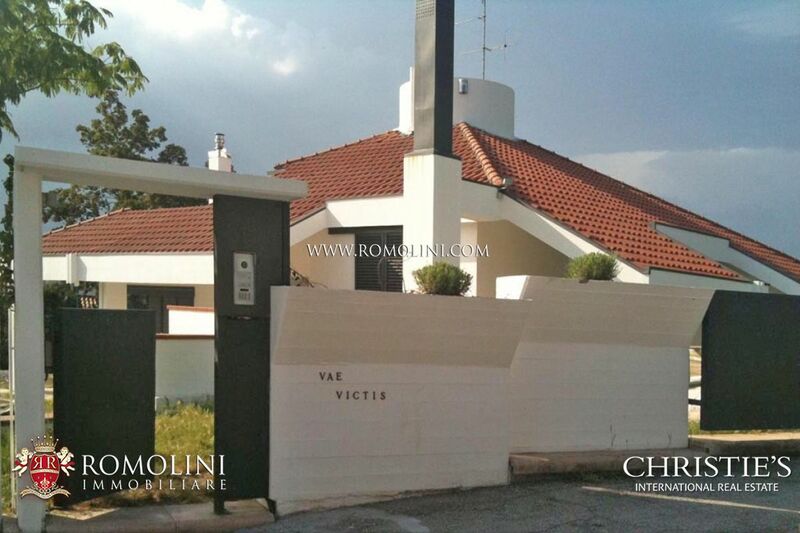 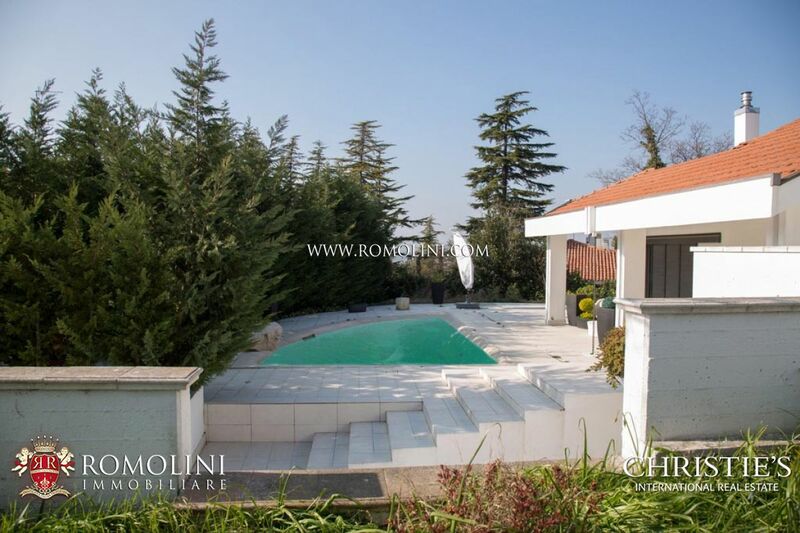 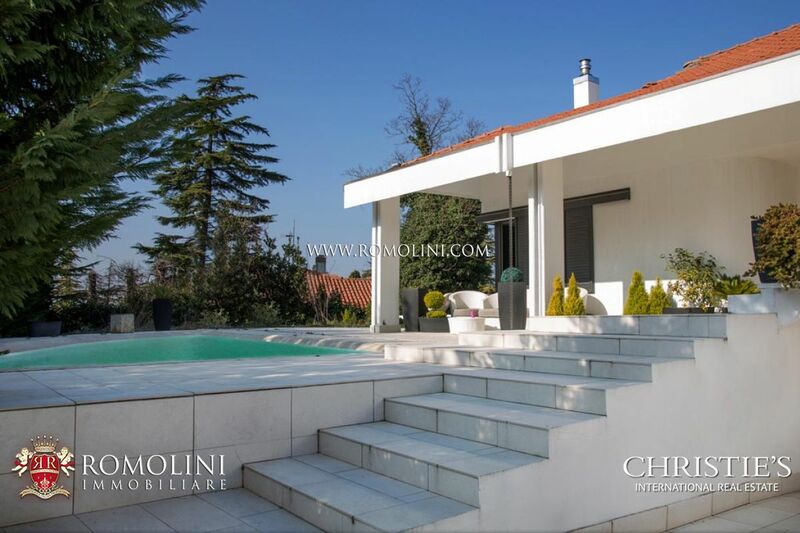 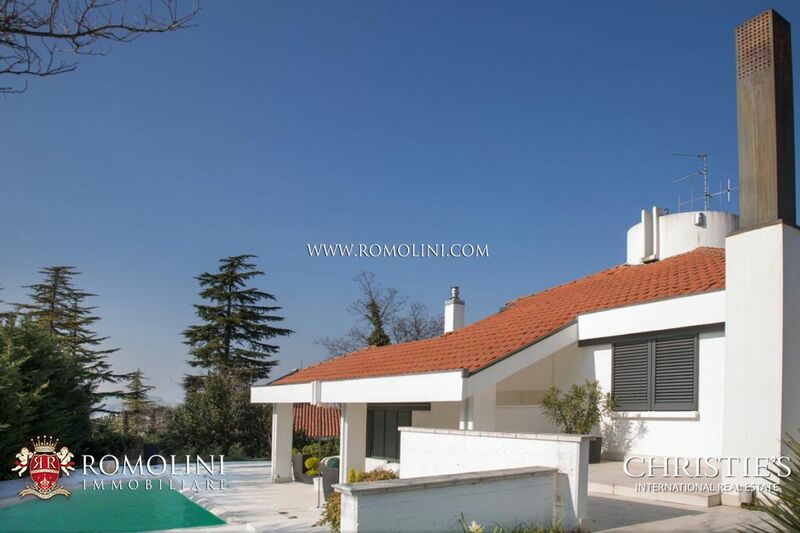 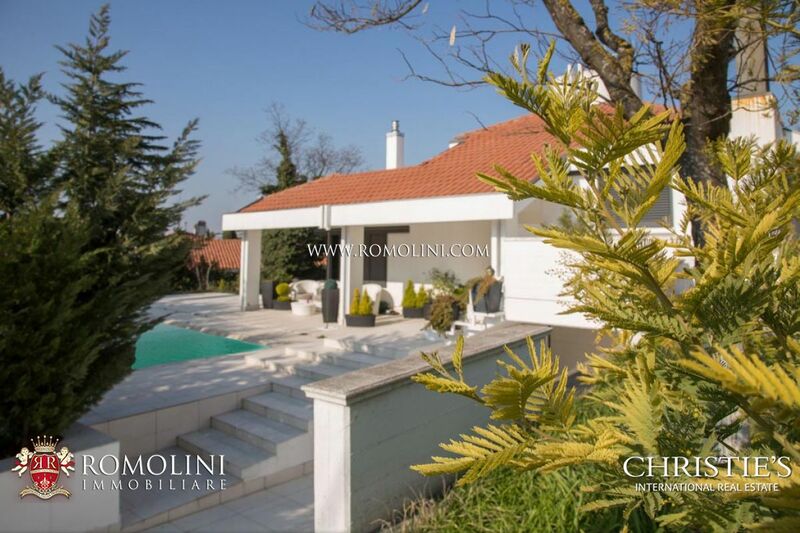 On a slightly hilly position just a few kilometres from Rimini and Riccione, along the Adriatic Coast, modern villa with domotic system, air condition and alarm system. 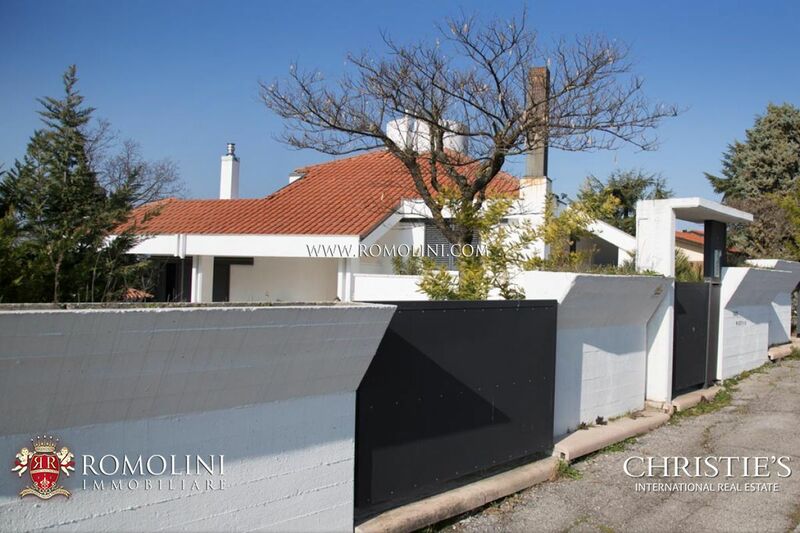 Surrounded by a fenced garden guaranteeing excellent privacy, it hosts three bedrooms and two bathrooms. 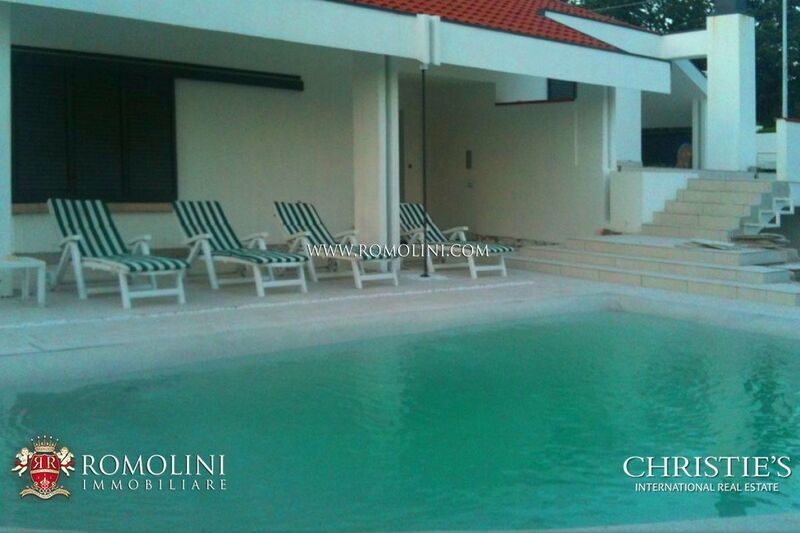 Complete the property an outdoor swimming pool and an exclusive relax area with Jacuzzi and waterfall. 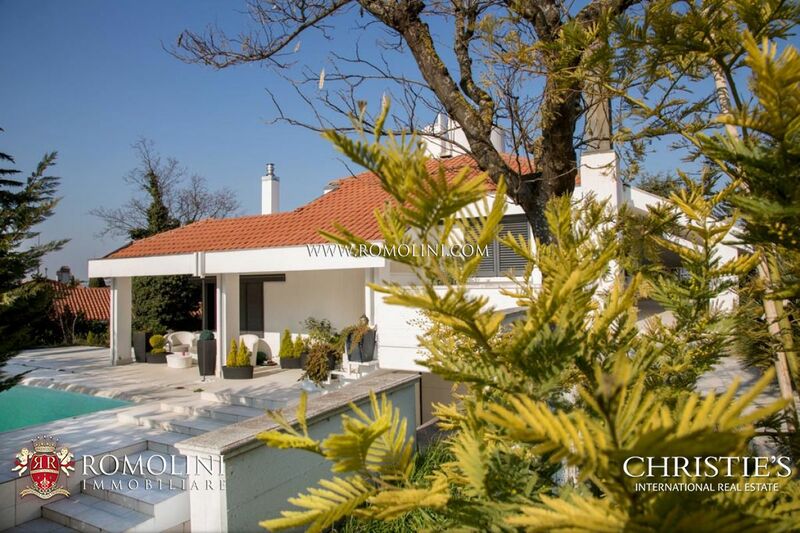 Exteriors: 300 square metres of private garden.